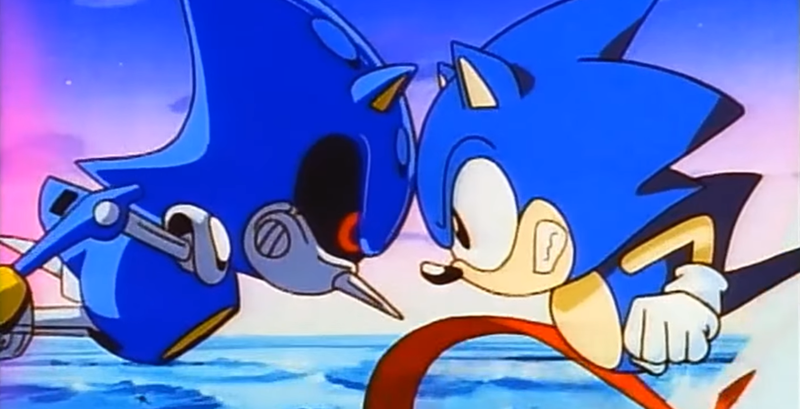 Want to learn more about Sonic Utopia? Think you saw all of the easter eggs in the demo? Come watch the archived livestream of the game with Lange, Murasaki, Pixy and Tpot, the developers of Sonic Utopia along with me and Perfect Chaos Zero. 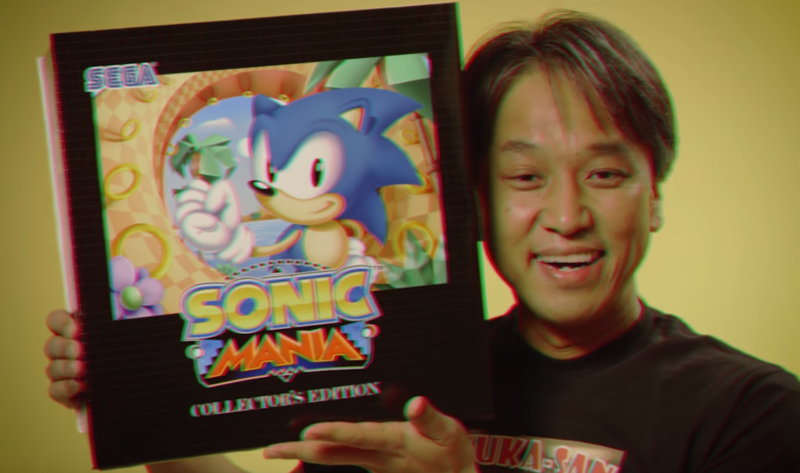 That swanky looking Sonic Mania collector’s edition is coming to Europe, Sega announced today. It’s exactly the same package that North America is getting, but there are a couple of caveats. The first being that some might find it a bit overpriced. While the CE retails for $69.99 in the US, it costs a whopping £79.99 in the UK and €89.99 in the rest of Europe. So really you might not be paying much less than if you’d be importing the thing from the US. Secondly, it appears that it’s only available for PlayStation 4 and Xbox One, with the PC version being left out. Which is a bit weird seeing how Sega Europe usually tends to put most of their focus on PC games. Welp. Anyway, here are the links to the Amazon store pages in case the CE becomes available again. We hope that the collector’s edition will be in stock again later. 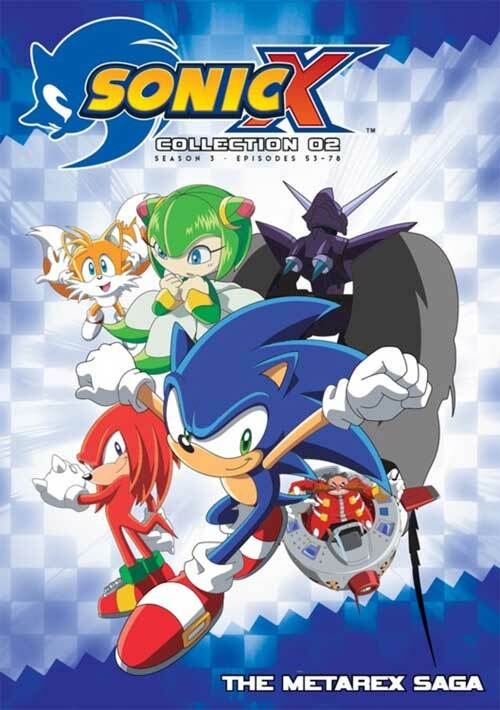 Hopefully as soon as Sega realises that they might have underestimated demand. Update (10-18-2016) – The collector’s edition is available for pre-order again, unless you live in Spain where it’s not available yet. 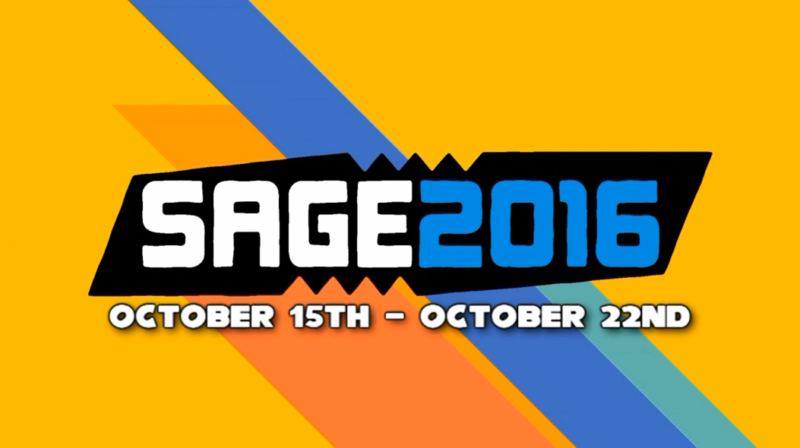 We are now one week away from SAGE 2016. At this point in time, the staff is currently twisting knobs, duct taping holes, and looking at the site and going “that should probably hold.” While we continue to get things assembled and in line for SAGE’s comeback, there’s a number of things we’d like to announce and clear up before the 15th.